Priceless service and equipment repair are what make our business, NORTHEAST EQUIPMENT, INC special. Our team of product experts will recommend the best choice to fit your needs and your budget, so come to our store today and find the best tools for the job! At NORTHEAST EQUIPMENT, INC, we offer our customers the ability to rent or buy construction supplies. 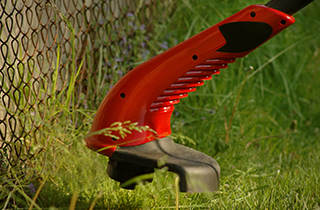 At NORTHEAST EQUIPMENT, INC, we are dedicated to providing our customers in Hauppauge, NY the best deals for high-quality home improvement tools and equipment. We keep all of the most useful tools in stock and continuously look for better products to serve our customers’ needs. Our product line includes some of the most trusted brands in home improvement equipment available on the market. No matter what kind of project you would like to undertake for your home or business, you can be sure that you will find the right tools for the job with us. Our equipment sales team is one of the most respected in the state, and we have earned this place by being there for our customers when they need us and offering quality solutions every time. 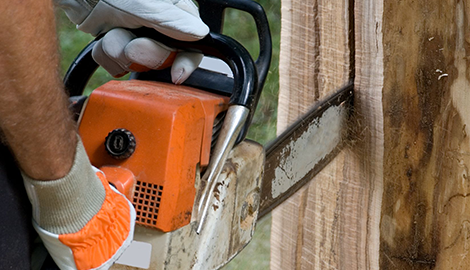 We specialize in lawn and garden equipment as well as power tools. 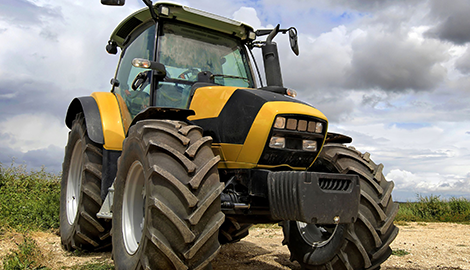 Our business also offers high-quality equipment repair and rental services. Our rentals are guaranteed and make a convenient solution for meeting temporary needs. In many situations, there is no need to purchase a piece of equipment only to perform a single task. 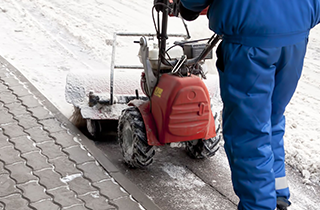 In these cases, our rental service can get the job done quickly and inexpensively. 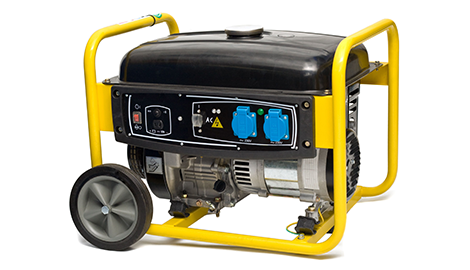 All of the products we sell are also available for rent, including portable generators. 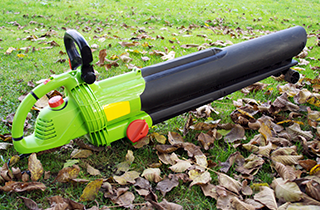 If you would like to learn more about our services, as well as how we can help you improve your home or lawn, just visit our store and look at our wide selection of useful power tools and equipment. We are also happy to take orders by phone, so feel free to call us and ask about our equipment rentals or repairs. At NORTHEAST EQUIPMENT, INC, our service is priceless and we even offer 3$ off propane refills, so visit us today!